We are a private studio located in Wildwood, Missouri, a suburb of St. Louis. After careers in social work and education; Patti and Carrie followed their passion for restoration and apprenticed at Hamlin’s Restoration Studio under owner/master restorer, Gloria Hamlin. When Gloria retired after 25 years she-and numerous clients-encouraged them to continue providing this unique service. As a result they partnered and opened Sundog Restoration Studio. 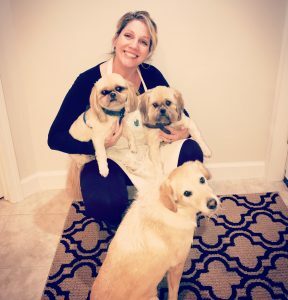 When not in the studio or office, they enjoy spending time with their families-both human and canine. Patti has been repairing ceramics for 16 years. It is her responsibility to ensure that items are properly cleaned, dismantled and reassembled. She also manages the studio and handles other business related tasks. Her favorite pieces to work on tend to be items that are valuable only to the customer. Some of these items come with heartwarming-or heartbreaking-stories. Restoring them brings comfort to the customer which is immensely rewarding. Carrie is the lead restorer. She completed a rigorous apprenticeship with Gloria and worked alongside her professionally until Gloria’s retirement in 2018. She uses a variety of techniques to fill cracks and missing areas, create, sculpt or cast missing parts and airbrushes and hand paints missing detail. She has a particular fondness for restoring old German gnomes. She is also an accomplished mosaicist and a resident artist at a local gallery. 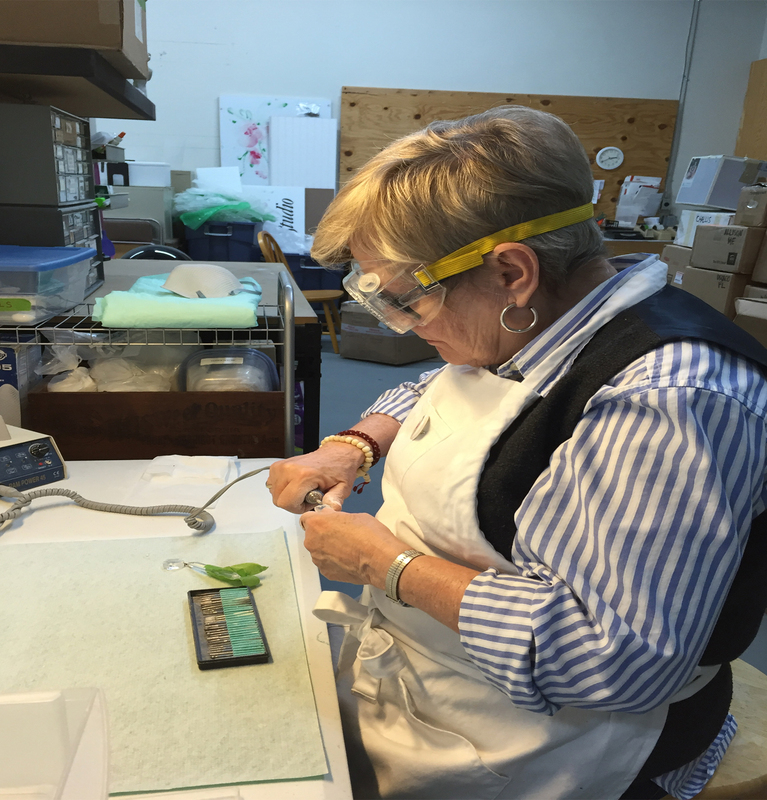 Gloria has been a well-regarded master restorer for 25 years and until recently the owner of Hamlin’s Restoration Studio. She is proud to have taught the next generation of restorers. 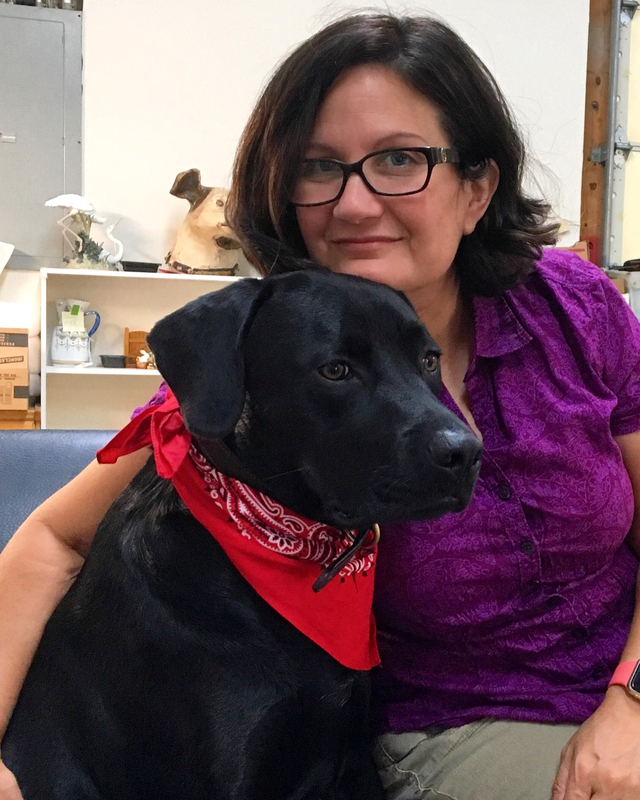 Though Gloria doesn’t work at Sundog Restoration Studio she continues to mentor and inspire us.